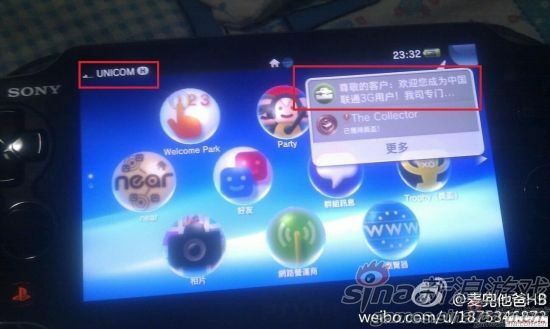 首先你啲中文Game係跟HK PSN account,你可以用一卡多號方法轉account,轉account先要花幾秒"Format"部機同重新入過PSN account資料同Vita setting,轉account前最好backup 1次,因為佢會問你format張卡(要答唔Format),答錯就死得(就算答錯都要由佢繼續format,唔係張卡死得).由HK PSN轉JP PSN或相反都要用呢個方法轉account. Want to see Borderlands 2 on PS Vita? by Sal Romano [@salromano] at 09:58 PM EST, February 24, 2012 . 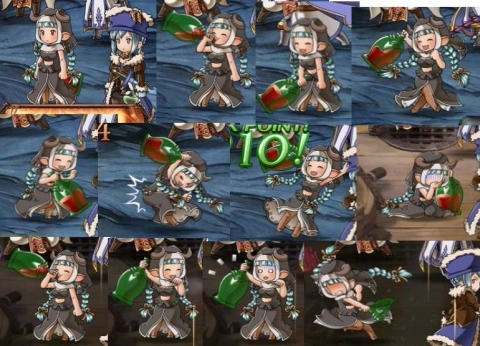 We love fan campaigns here at Gematsu, so whenever we’re able to help one out, it’s always a pleasure. 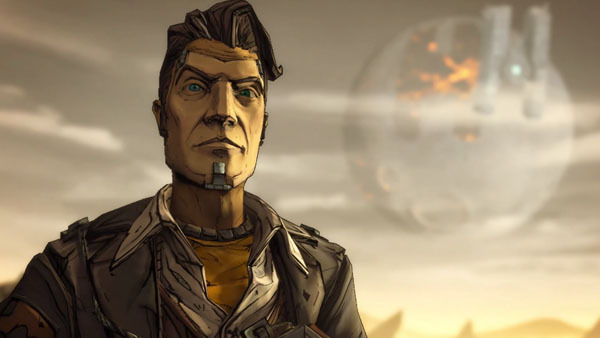 This time, fans are pushing to get Borderlands 2 on PlayStation Vita. And Gearbox Software CEO Randy Pitchford wants to make it happen. Thanks for the e-mail – I loved it! I love the Vita as do a lot of folks at the studio and we have explored this. We’ll need some partner’s help and partner’s commitments to make this happen. Feel free to let Sony and 2K Games and your favorite retailer know what you think. Interested in playing Borderlands 2 on PS Vita? Then head over to this Reddit thread, upvote, and take the next step to get it there. 請問係PSV 上面的psp game d save係咪backup 唔到ga?